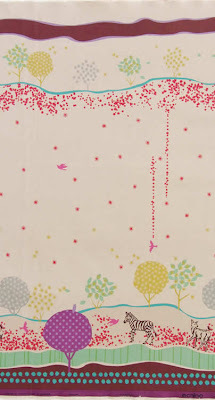 Pretty Ditty: Echino fabric and Woodland madness! 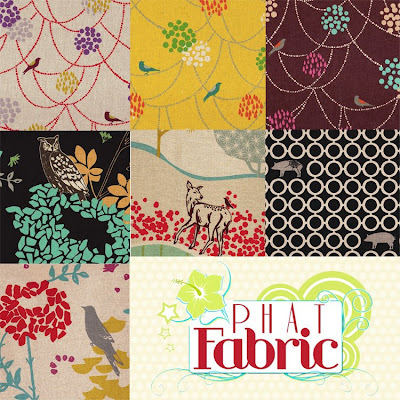 Echino fabric and Woodland madness! I think it would look great with a blue or red cardigan and some thick cable knit tights. I will make all of those things just as soon as I get out of my woodland crafting obsession. Which, by the way, I made another woodland craft, or I should say creature. I am almost finished putting together a tutorial for it. This whole woodland Christmas theme is possibly getting out of control ;) My house is full of little branches and twigs lying all over the place, which apparently my vacuum can't handle. When I go on walks, I get super excited when I find sticks with perfect little off shoots of twigs. Even my kids have caught the woodland fever. Yesterday, during our terenchal down pour, they spotted a stick in the mud that was perfectly shaped for the woodland project I was working on, so barefooted and all, I went out into the front yard and yanked that stick out of the mud. Such madness! There is a feeling of exuberance and a sense of accomplishment when you can create something out of natural resources. Sometimes, when I've completed a woodland project, something inside of me says, "Maybe you could have made it back in the pioneer days?" Surely they had wood glue back then ..... right? Come on, I would have made it... maybe??? 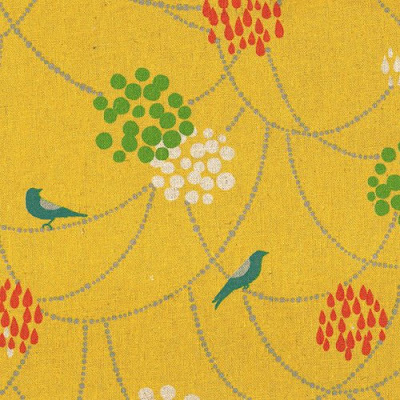 i LOVE that yellow fabric with the little birds. 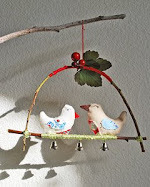 i have a bit of a little bird obsession though, akin to your woodland obsession. GORGEOUS print! 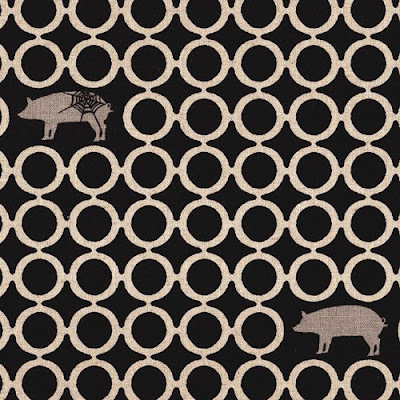 I like your blog i always found godd ideas and fabric designs for my place, thanks for share. i love you desings Jamie I wonder why you don't patent these incredible stuff. HI Pretty Ditty. These designs are so cute. You design and create artisticly. I love them. Hello Pretty. You are so resourceful. You utilized the fabric very well. I like the purse.